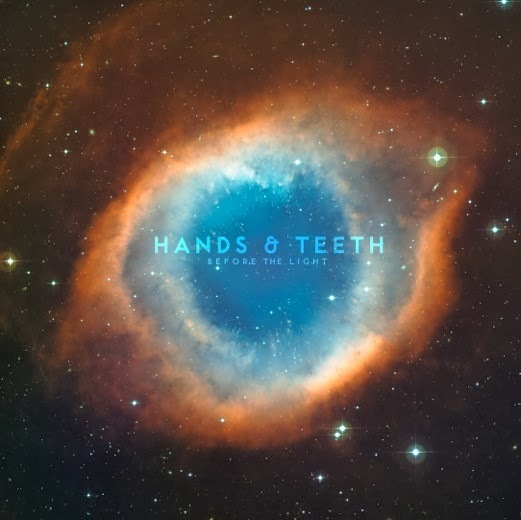 When the conversation starts about local bands that deserve to break big, it should definitely include Hands & Teeth. The Toronto quartet release their delicious new EP (it's even better with mustard!) Before the Light on March 11th. While it only checks in at 5 songs long, Before the Light makes quite the statement. The record kicks off with "Alice" a glorious slice of reverb-drenched power pop. It's a throwback to the best work of under-appreciated '90s bands like Magnapop. The EP's single is "Not the Same". It's a clashing, slashing, bouncing, squealing ball of indie rock joy. The group show tremendous restraint on "Easy". They build the tension to the point where you expect the song to break free of its leash, but it's always reined back in just before the snapping point. On top of that, it's beautifully melodic. The band let themselves some release as they wrap up with the guitar-shredding expo "In the Eyes". Hands & Teeth are something else. They've grown by leaps and bounds since the release of the Hunting Season album. With Before the Light they seem poised to leap to ever greater heights. Hands & Teeth play the Dakota Tavern in Toronto on March 12th. Best tracks: "Alice", "Not the Same"